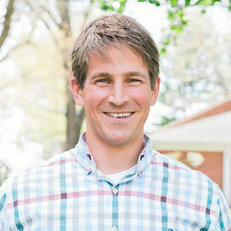 Dr. Potter earned his Doctor of Dental Surgery Degree in 2011 at Virginia Commonwealth University’s School of Dentistry. He is a native Virginian, born in Roanoke and raised in Botetourt County on his family farm. To this day, he attributes his strong work ethic to growing up on the farm where he fondly remembers working alongside both his Father and Grandfather. 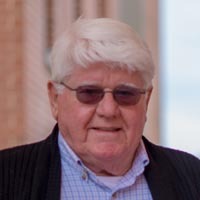 He is a graduate of Lord Botetourt High School and of Virginia Tech, where he received his Bachelor of Science degree with a double major in Chemistry and Environmental Science. Go Hokies! Upon graduation, Dr. Potter first worked as a Sales Representative in the Banking industry where he enjoyed interacting with a variety of people and made an introduction into the business world. It was, however, after losing several teeth in a skiing accident that he began volunteering at local dental clinics in his spare time and quickly found his passion in Dentistry. Dr. Potter is dedicated to providing excellent comprehensive dental care, is board certified and skilled in all aspects of dentistry, and remains up to date in the latest technologies through continuing education courses. He is a member of the American Dental Association, the Virginia Dental Association, and the Academy of General Dentistry. He enjoys giving back to his community and has volunteered his time and services both locally and abroad. Away from the office, you will rarely find him sitting still. Dr. Potter’s interests include hiking, traveling, photography, gardening and wood working. He also still enjoys helping his father on the family farm where he and his wife Amy have also been restoring his grandparent’s original farmhouse. They have been happily married for four years and reside in Charlottesville with their labradoodle, Pippin. Dr. Potter and Dr. Kivlighan will work closely together to make the transition into South River Dental as smooth as possible. The quality of care that you expected with Dr. Kivlighan will be maintained and many of the procedures that previously were referred out will now be treated in our office. The staff will continue to provide outstanding service in all aspects of your visit. We look forward to seeing all of you at your upcoming appointment. Dr. Kivlighan will still be available on a limited basis. Angelica is a Staunton, VA. native, where she graduated with an advanced diploma from Robert Lee High School. She attended Valley Vocational Tech for Dental Assisting in 2014. She is married to Cody Corbin and they reside in Staunton VA. They have a dog, Bailey and six chickens. Her mom and dad have always been her # 1 supporters. In her spare time she loves singing and spending time with family and friends. 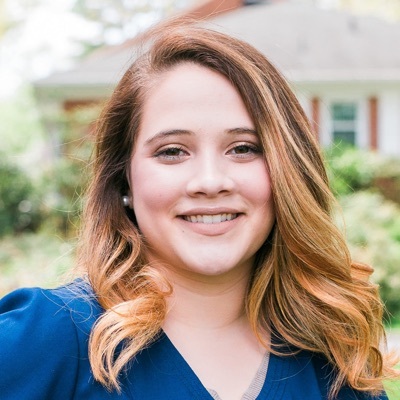 She has dreamed of working in a dental office since the age of 12 and is eager to grow in the dental field. "Come and see us I would love to meet you." Brenda was born and raised in the Waynesboro area and is a graduate of Wilson Memorial High School and Valley VO Tech. After schooling, she first became a Medical Assistant before deciding to transition into the Dental Field. 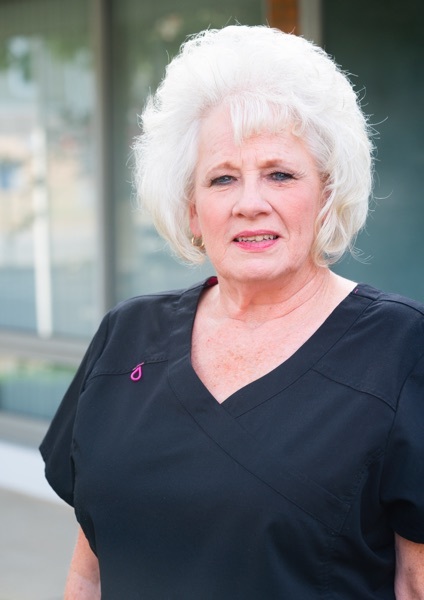 She has been a Dental Assistant and Office Manager for the past 28 years, having been employed at our same dental office all 28 years! And she is still furthering her education. Crystal grew up in Stuarts Draft, Virginia and is a graduate of Stuarts Draft High School. She married Steve Allen, of Fishersville, and left the area when he joined the United States Air Force. They have been stationed in many great places including, Las Vegas, Alaska and Florida, but wanted to return home upon his retirement from the Air Force in 2008. 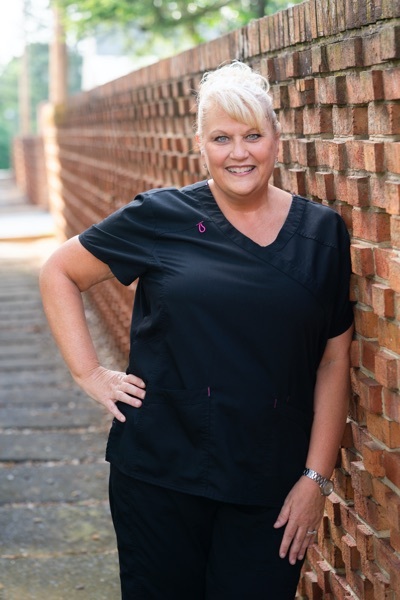 Crystal worked as a Dental Assistant and Office Manager for 15 years before attending Gulf Cost State College in Florida where she received her Dental Hygiene training. She and Steve have two daughters. In her free time, she enjoys watching her youngest daughter play softball and volleyball, and also enjoys spending time camping. They also have three dogs and two cats. Kelly has been a dental assistant for 7 years. 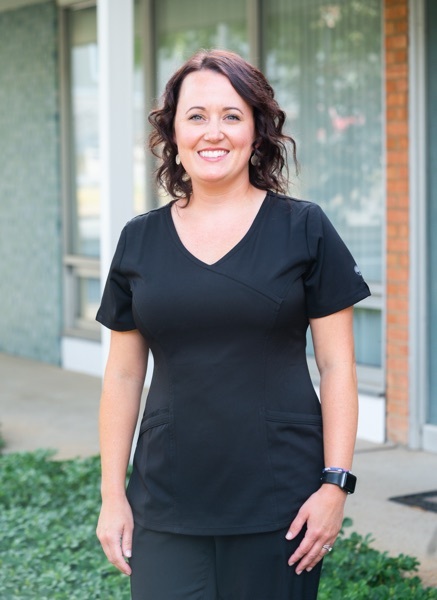 She thoroughly enjoys the process of getting to know our patients and making them feel at ease. She graduated from Fort Defiance High School and attended Blue Ridge Community College. In her spare time she enjoys baking, and spending time with her family, her boyfriend Ian, and his two children.